We are always very grateful for all donations we receive. 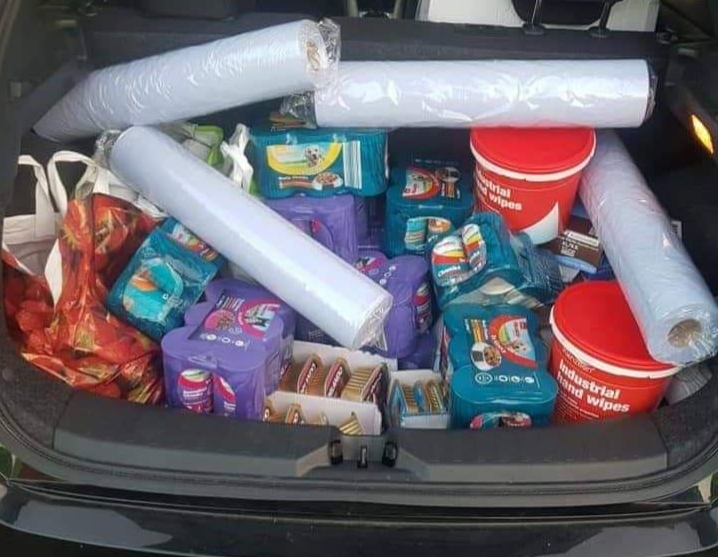 When we receive money you can be assured this is spent on drugs required for the hedgehogs in care and equipment. All other gifts are distributed fairly between our carers. 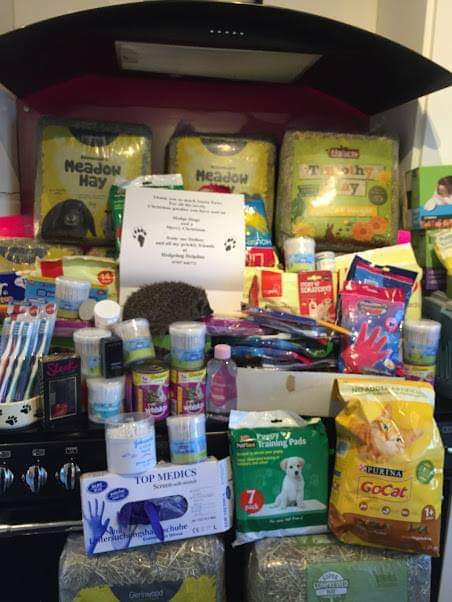 Here are just some of the donations we have received over the past few months. We had a wonderful time and we wish to thank all the staff for their support as well as everyone who purchased a Charity Pot for hedgehogs in care.